The new Kismet 4 provides a upgraded stability for longer comfort. Not a neutral runner? Not a problem. The Kismet 4 features the EMB of models past, but with an upgraded stability feature: a higher density post along the medial side. 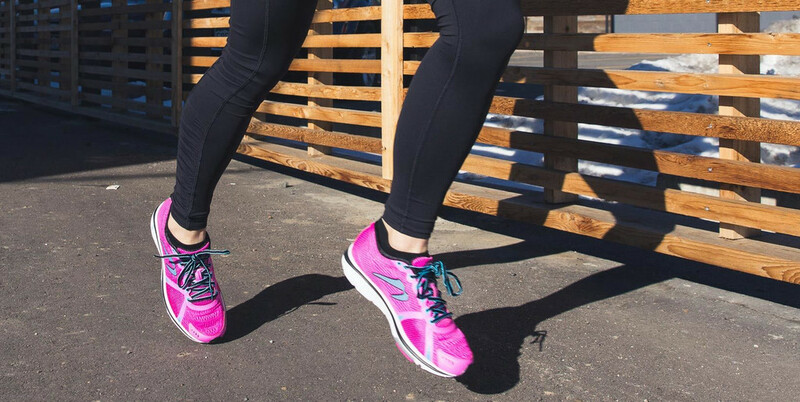 Extra stability met all day comfort, and the Kismet 4 was born. Newtonium foam provides a more responsive full-length cushion that sits closer to the foot. The medial post durometer is ~10 points firmer than the midsole EVA. We extended the post to the forefoot flex groove, which provides stability for late stage pronatation.